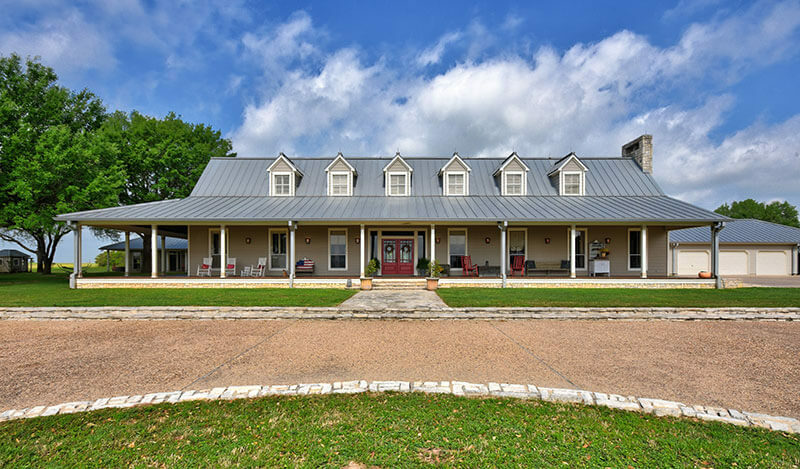 This premier ranch is located north of Bellville off Hwy 159 E on Wietstruck Road in Austin County, an easy one-hour commute to Houston and one and one-half hours to Austin. Featuring a 4,300+ square foot classic Texas-style main home, a guest home, and a 40’ x 85’ horse barn, equipment and hay barns, four stocked ponds, three water wells, native and improved grasses on 130+ gently rolling acres. This ranch is Special!